If you’re hungry for clues about upcoming books in the Black Dagger Brotherhood series, Decadence has put together what we think we know about what’s coming next. 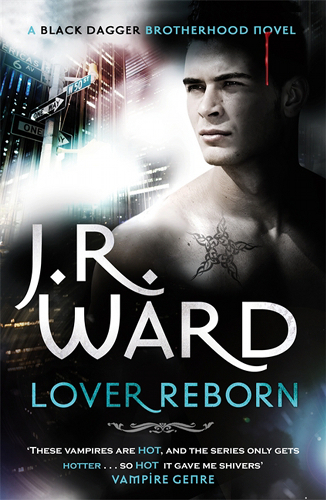 The Lover Reborn cover has finally been unveiled! The book came in just under 195,000 words, which is longer than Lover Mine, but shorter than Lover Avenged. I think this makes it the second longest book in the series. In the darkest corners of the night in Caldwell, New York, a conflict like no other rages. The city is home to a band of brothers born to defend their race: the warrior vampires of the Black Dagger Brotherhood. Now back in the Brotherhood – and unrecognisable as the vampire leader he once was – Tohrment is physically emaciated and heartbroken beyond despair. When he begins to see his beloved in his dreams – trapped in a cold, isolating netherworld – Tohr turns to a self-serving fallen angel in hopes of saving the one he has lost. When he’s told he must learn to love another to free his former mate, Tohr knows they are all doomed …Except then a female with a shadowed history begins to get through to him. Against the backdrop of the raging war with the lessers, and with a new clan of vampires vying for the Blind King’s throne, Tohr struggles between the buried past, and a very hot, passion-filled future …but can his heart let go and set all of them free? Lassiter is naked and bleeding, and when Jane comes to help, he teases her about V’s reaction to her seeing him. She responds that the most offensive bit was assuming V would think she looked at Lassiter in any way except professionally. 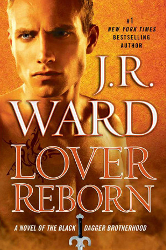 So in the lead-up to Lover Reborn‘s release, Ward has been reposting Tohr and Wellsie’s greatest hits. Also, this book makes her editor and beta readers cry. 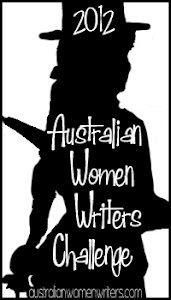 But if you visit the Notes, Ward posted a short excerpt where Throe is getting a beating from the Brothers for eyeing off a female, and based on the writing style, it seems to have taken place recently. The Lover Reborn virtual signing is unfortunately closed well before the cut-off date of the 16th of March because they ran out of stock. Ward even placed a second order with the supplier and all of those books are gone, too. I ordered mine two days into the pre-order period and there were over 3000 orders ahead of me. They have also posted notes on the various shipping options available. 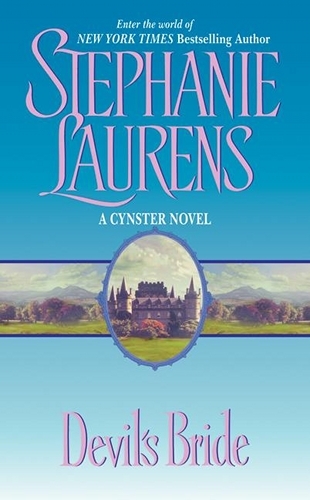 I have always chosen the cheapest and, so far (knock on wood), I’ve always received my book about a week or so after the US release date, but your mileage may vary. This year it cost me around $45. Ward knows who the next hardcover BDB book will be about, but she’s not allowed to say anything until our autumn. She’s really excited about it and is hoping to be asked at the beginning of the Lover Reborn in-store signing at B&N Cincinnati at the end of March. Later, she’ll be at the RT convention general signing in Chicago. Have you heard any new BDB spoilers? What are you looking forward to most in the series? Let us know!